We’re off to a great year of fundraising for Big Brothers Big Sisters, and Nerium Brand Partners were part of another successful Bowl for Kids’ Sake Event in March in Jackson County, Michigan. Independent Brand Partner Darlene LaVoy hosted the event, and her enthusiastic team raised a whopping $5,150. BBBS of Jackson County recognized her with their Supporter of the Year Award for hosting BFKS two years in a row! Darlene has been a Nerium International Independent Brand Partner since 2014 and raves about using our Youth Factor, EHT and Prolistic wellness products for keeping her feeling her best! 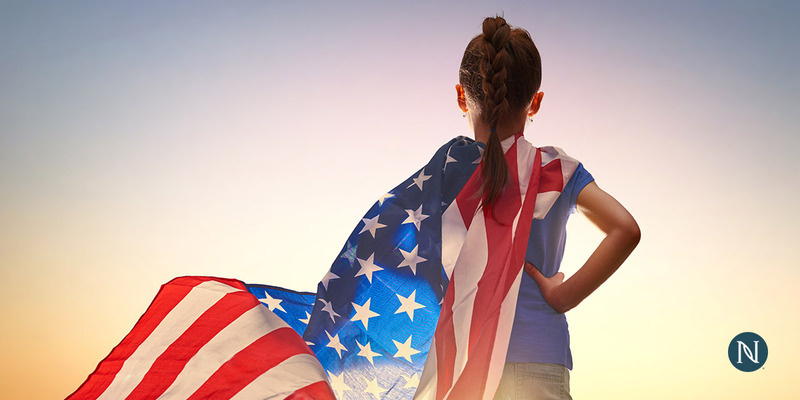 She is also a U.S. Air Force veteran having served three years overseas, married to Lanse and a proud mom to her daughter Courtney, who recently graduated from Purdue University. So, it comes as no surprise that Darlene has always been a service-minded person who has lots of energy to give back. At Get Real in 2014, Renee Olson and her Little Sister Ryan, spoke to attendees about Big Brothers Big Sisters and the impact of their match. Darlene was truly inspired to become a Big. In June 2015, she found her perfect match with Little Shaniah. Fast forward three years later, Shaniah, now age 9, sees Darlene every other week for fun outings and just being together. Shaniah lives with her amazing mom, and it helps to have Darlene step in to provide additional adult guidance and focused time and attention. Darlene says a lot of people say how lucky Shaniah is, but she makes sure it’s known that the reward of being a Big is really what it’s all about. “Being a role model for my Little hopefully will make a positive difference in Shaniah’s life, but she is really a blessing to me most of all,” said Darlene. Little Sister Shaniah has enjoyed various activities with Big Sister Darlene, from ice skating for the first time to going to Binder Park Zoo and feeding the giraffes. Sometimes they go on shopping excursions, recently they went Mother’s Day shopping at the mall. Darlene said they will soon volunteer at the Humane Society together because of Shaniah’s love for animals. They have a friendly bond that is developing and both are growing closer in the Big-Little relationship. A shout out to our fearless Brand Partner, Darlene, who formed a Nerium Team including herself, Little Sister Shaniah, Shaniah’s older brother, Shaniah’s mother, and several friends all bowling for the local Big Brothers Big Sisters of Jackson County, https://bbbsjackson.wildapricot.org/. 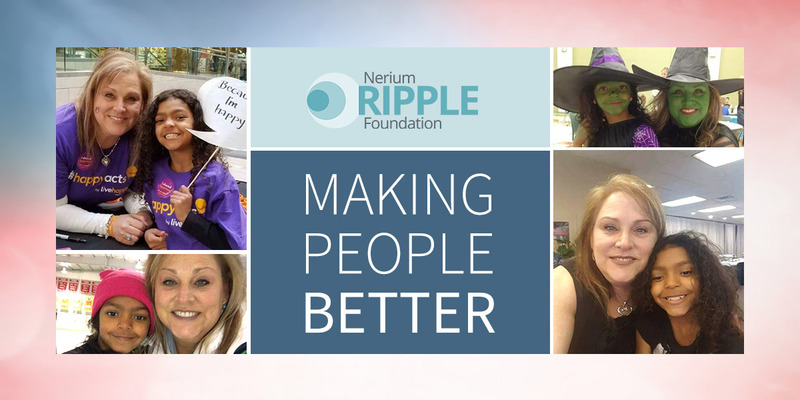 It was an example of how our Nerium family works together, Making People Better, one Ripple at a time! Nerium International, thanks! And thanks for sharing your great posts every week!